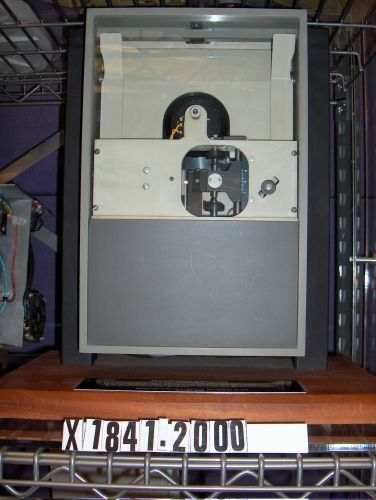 Plaque reads "IBM 23FD Diskette Drive Unit. 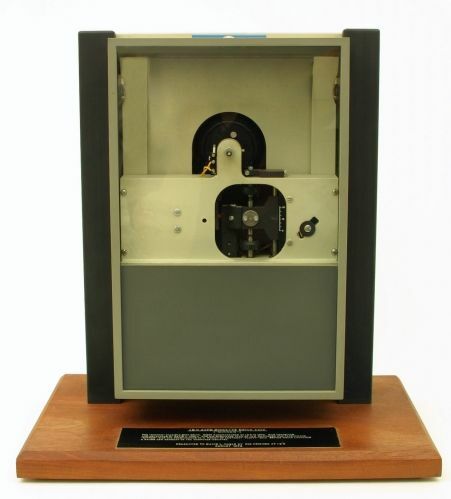 ("Minnow") The "Minnow" Flexible Disk Drive, first manufactured by IBM in 1970, was conceived and developed by David L. Noble and his dedicated team of IBM engineers and technicians. "Minnow" was the predecessor of a family of low-cost "Floppy" drives which launched a major new segment of the computer industry. Presented to David L. Noble by his friends at IBM. August 1978"